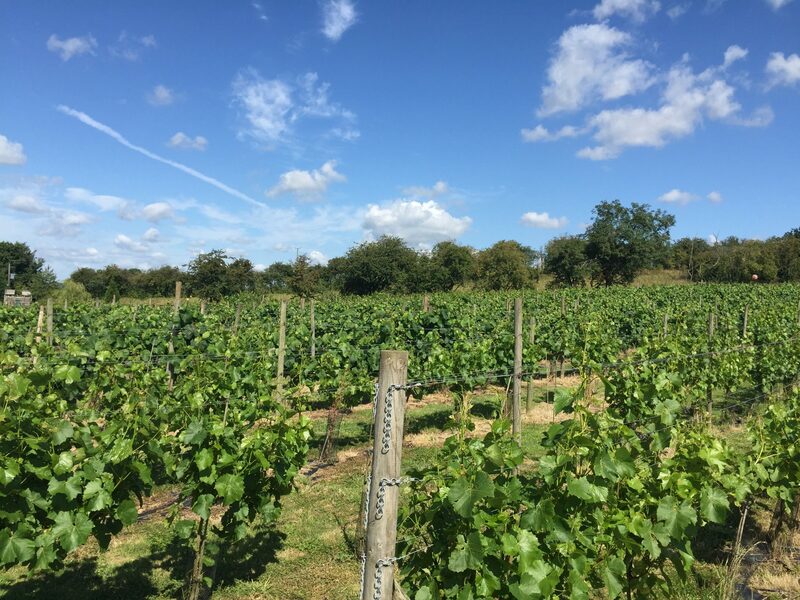 Grove Estate is an award winning, family run vineyard, owned by Rob and Liz Grove with three generations actively involved in the business and operations. 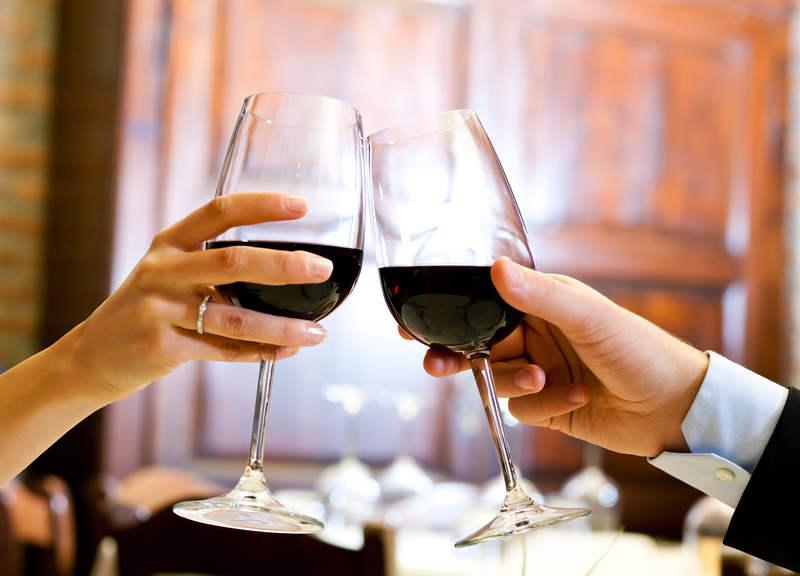 Our aim is to be recognised as a truly local producer of high quality wines. We are very proud to represent Eccleshall and have been amazed by the support and response the local area has shown from the moment we launched our first Rondo wine in 2016. 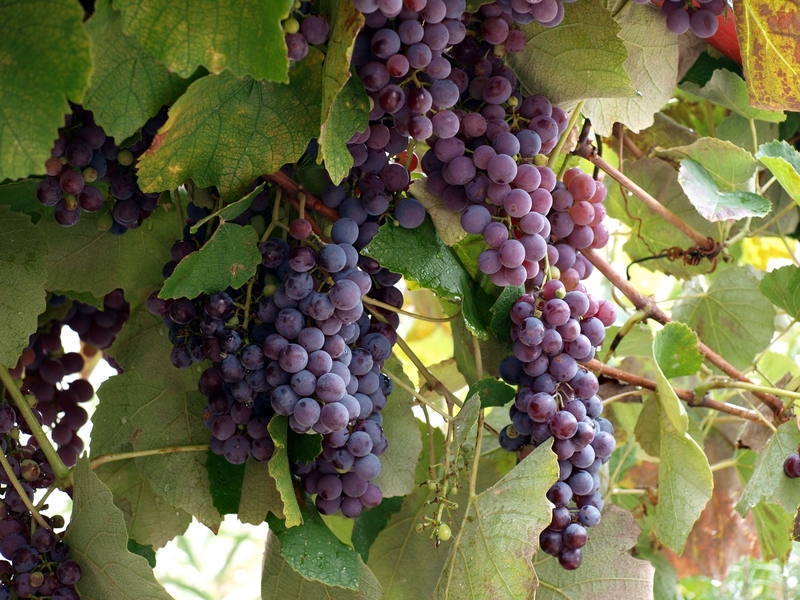 Our authentically made Rondo wine is refreshing, light and fruity. Only the very best quality grapes were selected for this exceptional harvest, best enjoyed at room temperature or chilled on a summers day. 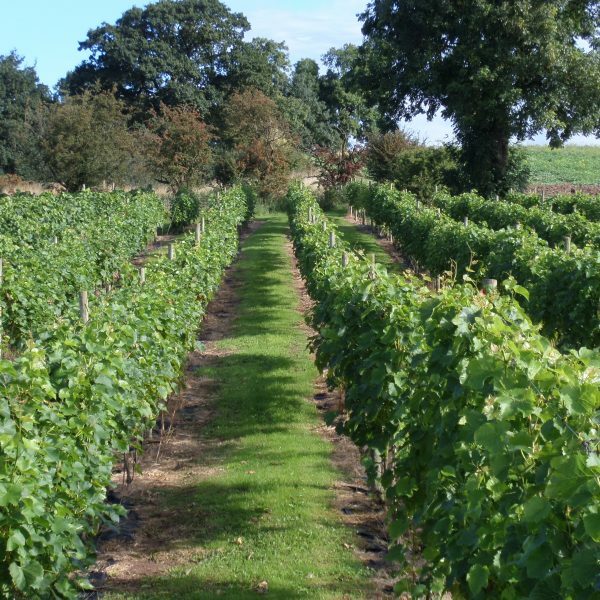 If you would like to find out more about the vineyard why not organise a tour and wine-tasting? All you have to do is contact us and we would love to show you around the vineyard and provide you with a taste of our wine. For that all-important event we can offer a delicious range of still and sparkling wines to add some local magic to your special day. We offer quantity discounts to customers who are buying in bulk for weddings and other events. Please contact us for a quotation, we will also be happy to arrange a tasting.